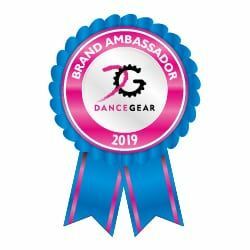 Paid post in partnership with Black Tower. There’s often a difficult balance between a healthy body and a healthy mind. Social media tells us to live a little, treat ourselves every now and again. Drink the wine, eat the cake. Then we read about the obesity epidemic. 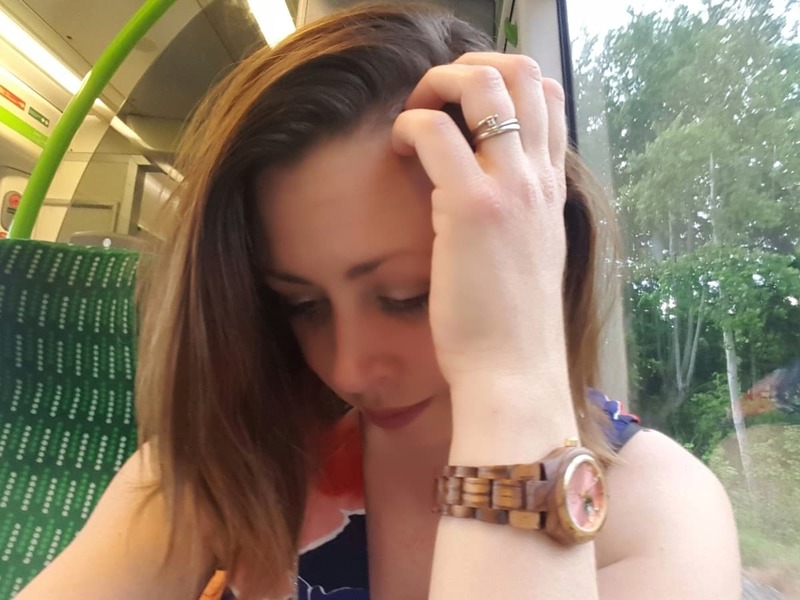 The health complications caused by a high calorie diet and the need to watch what we eat and limit our alcohol consumption. The only solutions are compromise and balance. Smaller portions, drinking less frequently and finding a lighter, low alcohol alternative to a glass of wine. 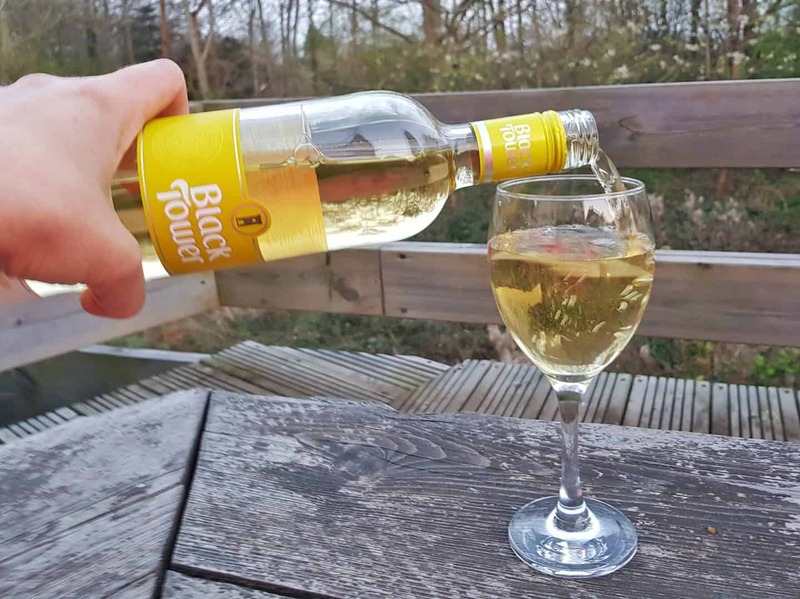 Black Tower low alcohol wines and low alcohol sparkling wine have just 129 calories and 1.5 Slimming World syns per 12ml glass. Combine those advantages with a 0.5% ABV and it is the ideal alternative to a regular glass of wine. Read on to win a case of wine and tickets to take part in the ultimate obstacle run. 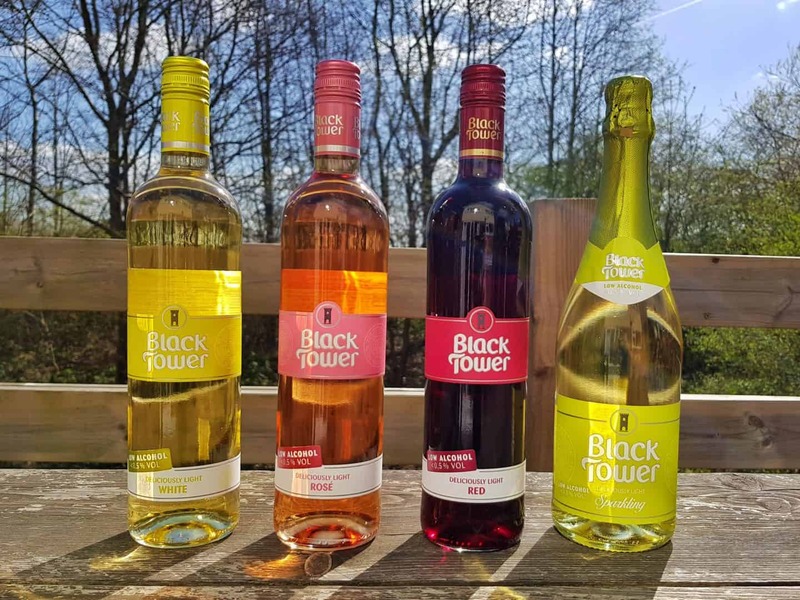 The Black Tower low alcohol range is described as deliciously light. This is exactly the way I would describe the taste of the wines. The first one I tried was the Black Tower low alcohol sparkling because I thought I would enjoy it. I was right. The fizz in this is comparable to a Prosecco, with the cork trying to make its own way off the bottle as soon as I took the wire off. 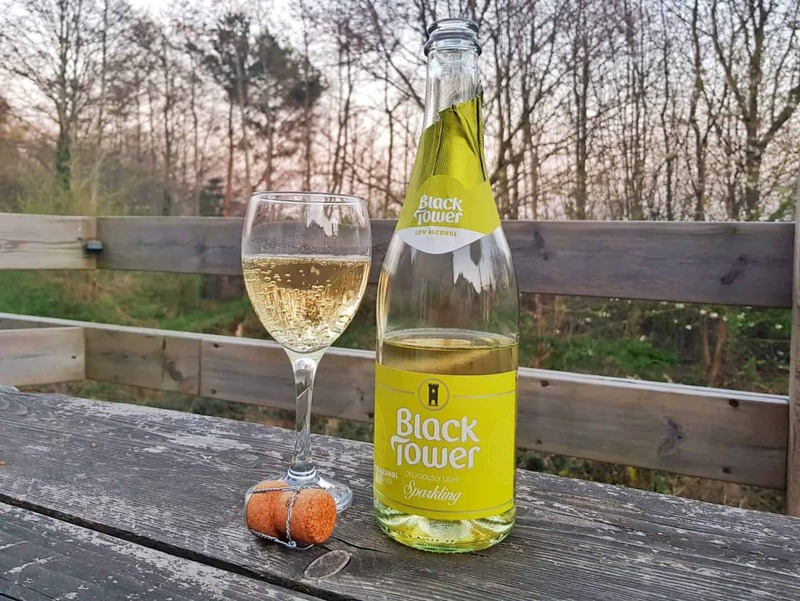 Black Tower low alcohol sparkling doesn’t try to be a sparkling wine. It’s a lot sweeter, lighter and easier to drink than a standard bottle of fizz. In fact, for a lunchtime drink on a warm day, I’d probably choose this over a regular sparkling wine. I wouldn’t worry about having to drive later on and it doesn’t make you feel sleepy in the same way as a higher alcohol fizz. 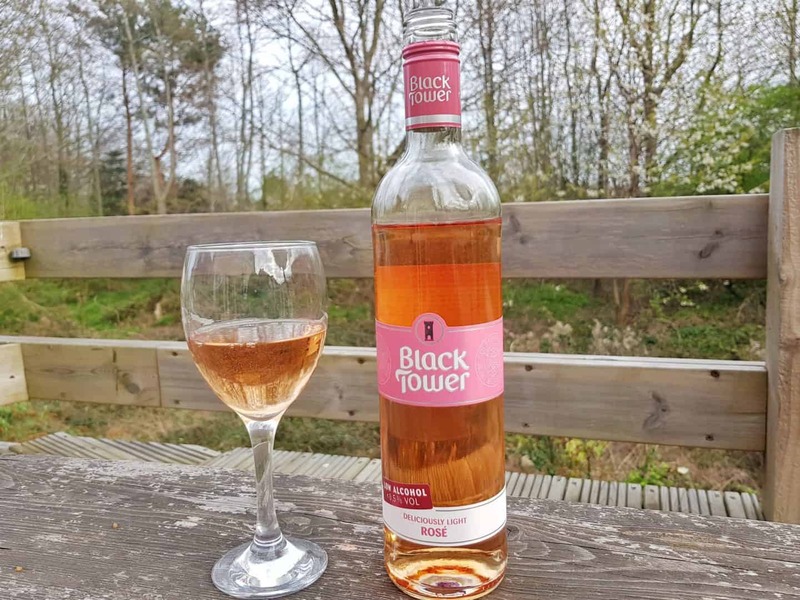 Black Tower low alcohol rosé is equally sweet and light. It’s been a few years since I drank rosé and this was a pleasant surprise. I used to enjoy rosé, but it did have a bit of an aftertaste that wasn’t particularly pleasant. In fact, that’s what caused me to stop drinking it. That aftertaste wasn’t there with the Black Tower low alcohol rosé and I would definitely choose it over a regular rosé. In my opinion, the Black Tower low alcohol white is the most wine-like of all the drinks. Whilst it is a very light wine, it does have that slight dry taste you would associate with white wine. I’m not a huge fan of white wine and I find this a lot easier to drink. Given a choice between this and a glass of normal white, I’d choose this every time. If you prefer a dry white, you probably wouldn’t feel the same. However, it remains a great low calorie, low alcohol alternative to a regular glass of wine. I put off trying the Black Tower low alcohol red wine because I love a good quality, full-bodied red wine. The idea of trying a light red really didn’t appeal to me. Eventually though, I plucked up the courage. I was pleasantly surprised. This is the one low-alcohol wine that won’t ever replace my chosen tipple. However, it is so light and sweet that it doesn’t taste much like wine. It’s a pleasant flavour and easy to drink with no aftertaste. I won’t be switching from my usual glass of full-bodied red, but it would be a reasonable alternative if I’m driving or on a health kick. Find out more about the low alcohol range on the Black Tower website. 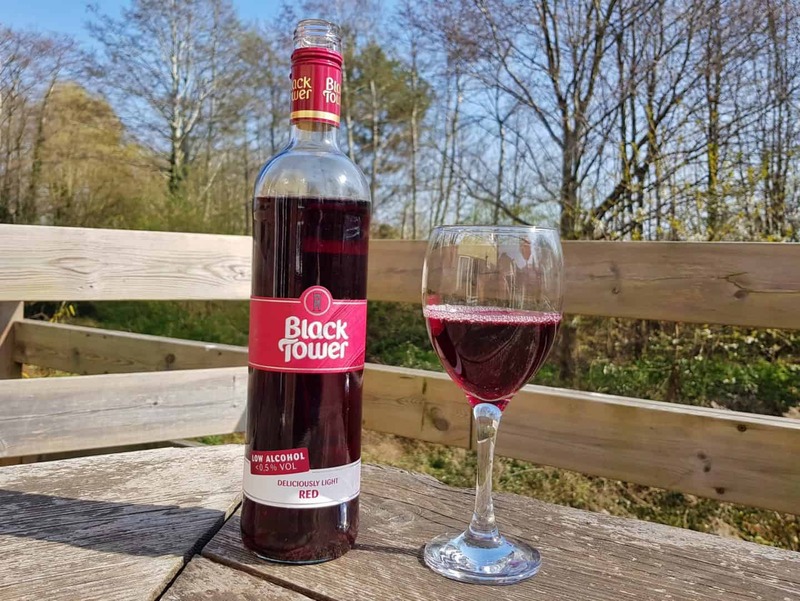 Perhaps inspired by their range of low calorie, low alcohol wines, Black Tower are an official sponsor of this year’s Tough Mudder obstacle runs. With some of the most gruelling obstacles around, the races challenge runners to push their own boundaries. Distances start at just 5k and go all the way up to a 12 hour overnight relay run. I’m taking part in the Tough Mudder Classic 8-10 mile run in May. I’ve got two giveaways for you today. One is to win a crate (6 bottles) of Black Tower low alcohol wine. The other is to win a pair of Tough Mudder entry tickets. Please read my competition terms and conditions before entering. The rose – that’s what I usually drink. CLASSIC please! 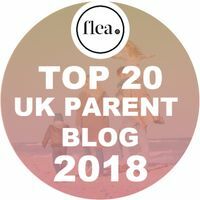 Thanks for the ticket competition! I’m a big fan of rose. The white wine for me!